THIS VEHICLE HAS WON OVER 120 AWARDS INCLUDING SUV OF THE YEAR!! 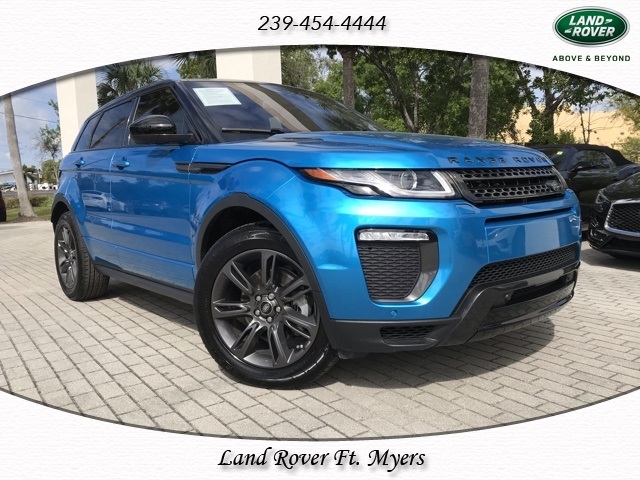 IT NOT ONLY HAS THE LOOK THAT WILL TURN HEADS BUT ALSO HAS THE RIDE TO GO WITH IT. 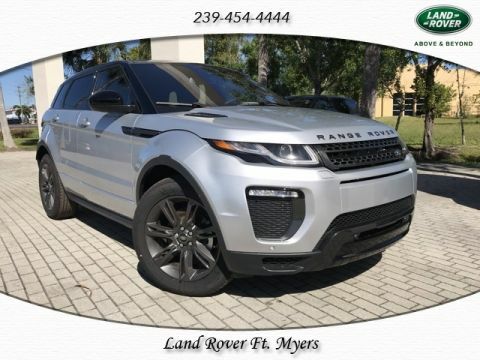 THIS RANGE ROVER IS UNIQUE AND IS BLESSED WITH PERSONALITY AND THE LAND ROVER DNA THAT PROVIDES ON ROAD AS WELL AS OFF ROAD CAPABILITIES THAT ARE UNCOMPARABLE!! FIVE-TIME PINNACLE RETAILER EXCELLANCE AWARD WINNER!! 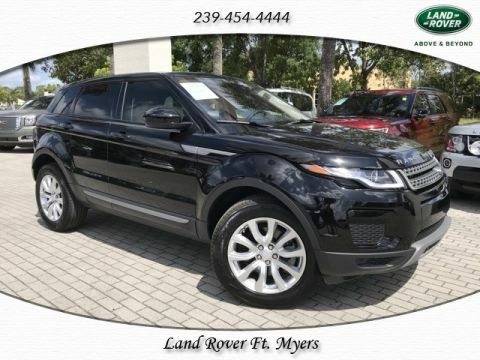 Come see why we are the #1 RATED Land Rover Dealership in the Country for CUSTOMER SATISFACTION. All of our customers receive a FIRST CLASS, NO PRESSURE buying experience. 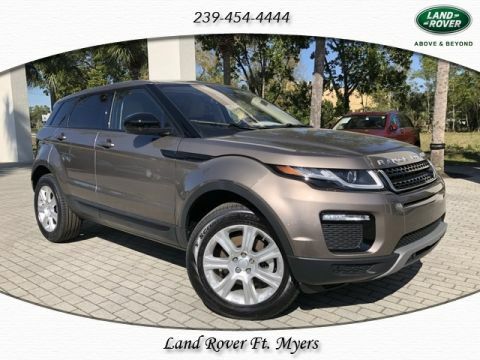 Come see us at Land Rover of Ft. Myers. WE PROMISE IT WILL BE WORTH THE VISIT!! !